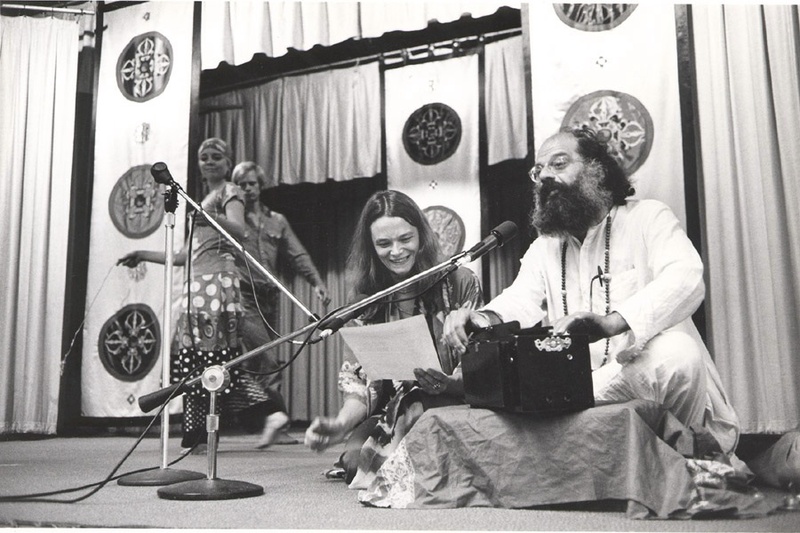 Founders of the Naropa Institute, Chogyam Trungpa Rinpoch, and Allen Ginsberg, are joined by teachers Anne Waldman, Diane Di Prima, Duncan Campbell, and John Giorno, to read their works of poetry. This exchange is the second program in a two-part series, where the poets present their writing within the context of having been influenced by Tibetan Buddhist traditions. These traditions are vital in understanding how these distinguished figures developed their bodies of works and where later incorporated within the American-poetic tradition of the mid 20th Century. In this second episode, their poems are read in a more casual and collegial matter, an important distinction to make when listening as in many ways, these are the ways that the poets intended them to be read.